Sigh of contentment….and again…and again. 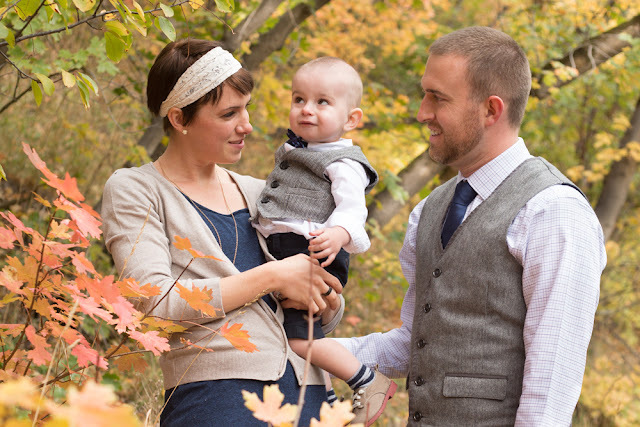 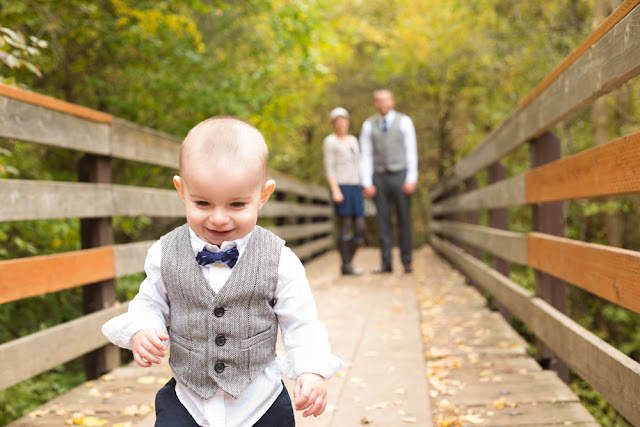 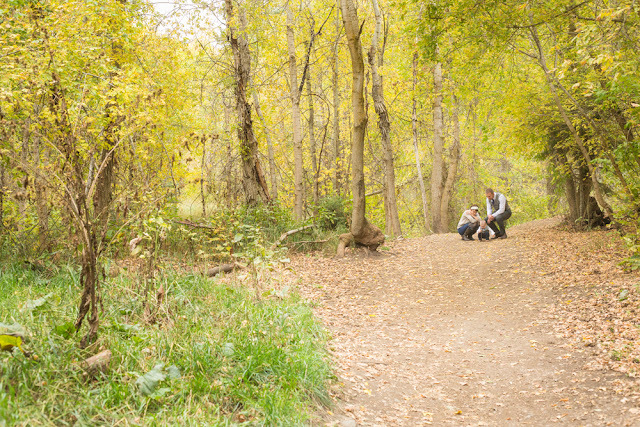 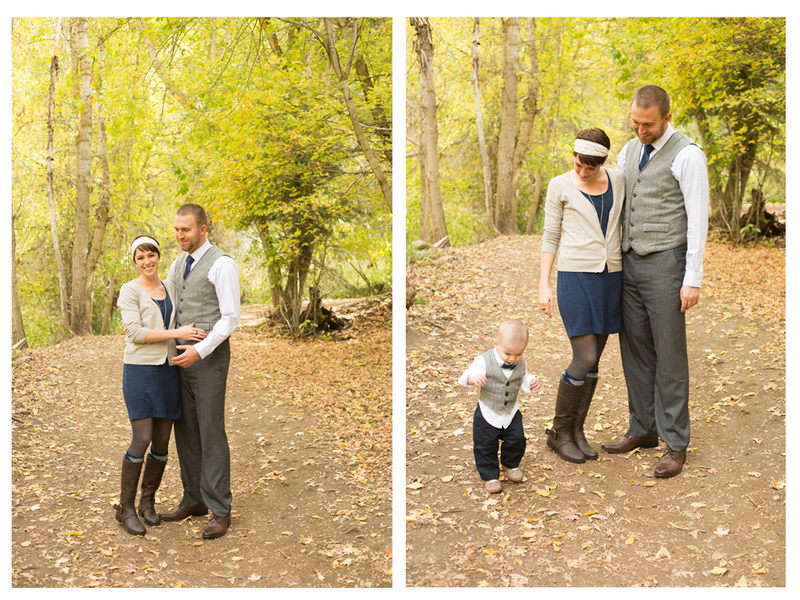 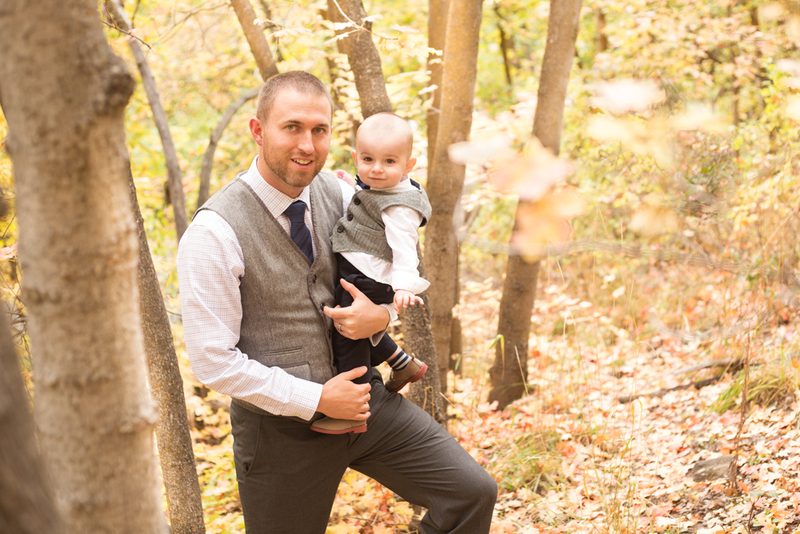 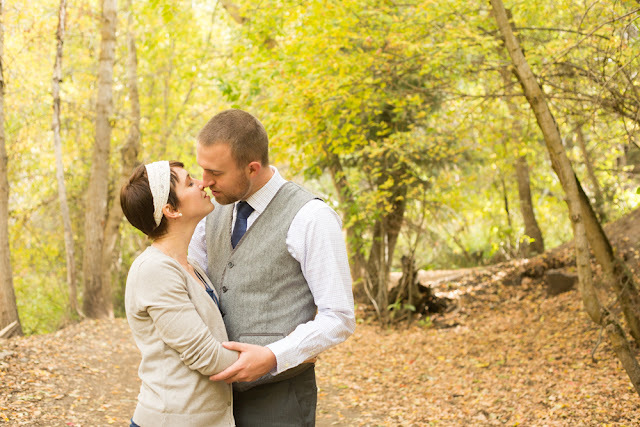 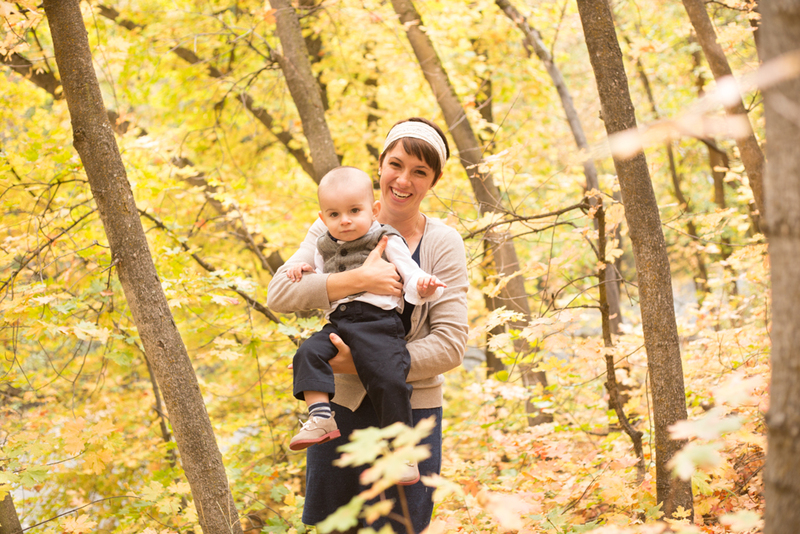 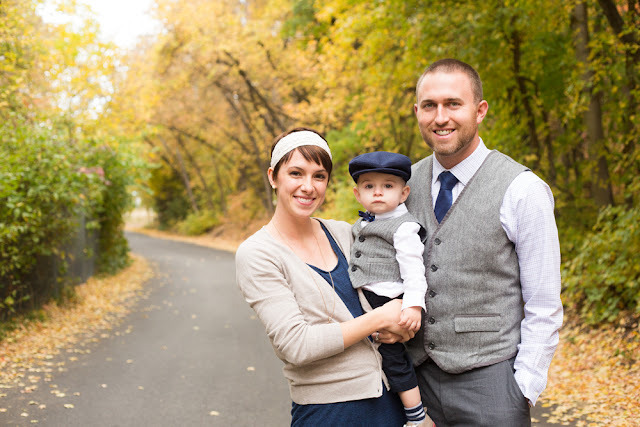 I am Kristi Burton, a natural light photographer in Bountiful, Utah. 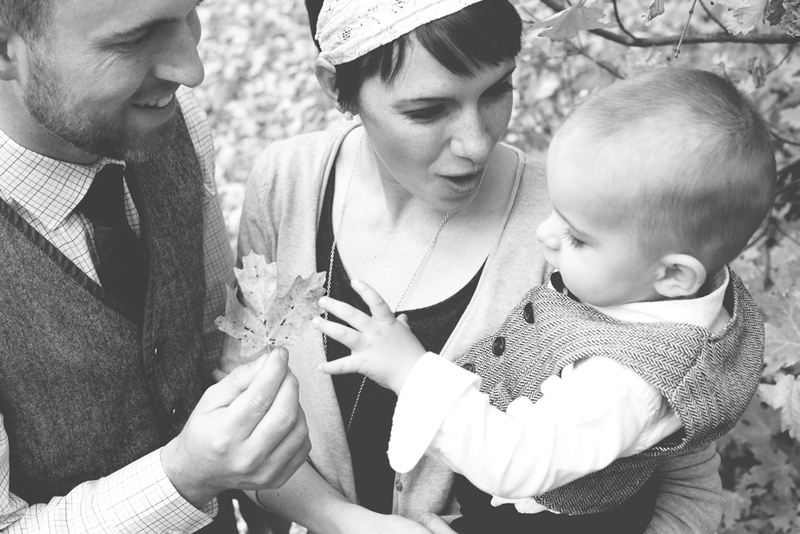 I'm deeply in love with my husband, photography, and the infinite beauties that God so graciously created for our enjoyment. 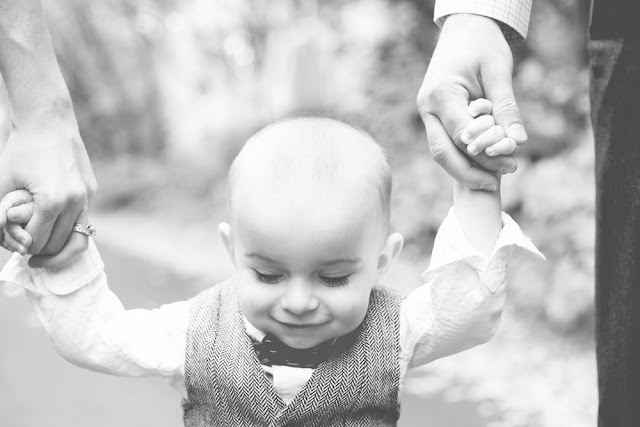 Photography, to me, is one of the greatest miracles. 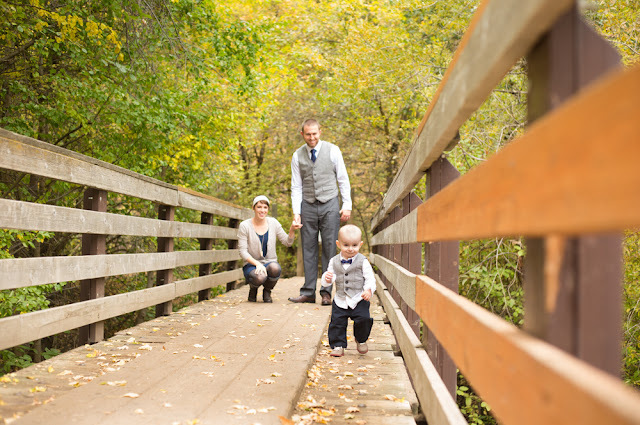 It just amazes me that we can freeze moments in time and have them to cherish in years to come. This incredible art makes my heart so happy. 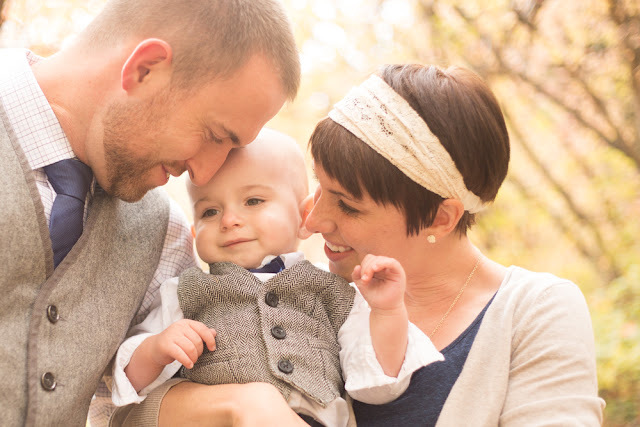 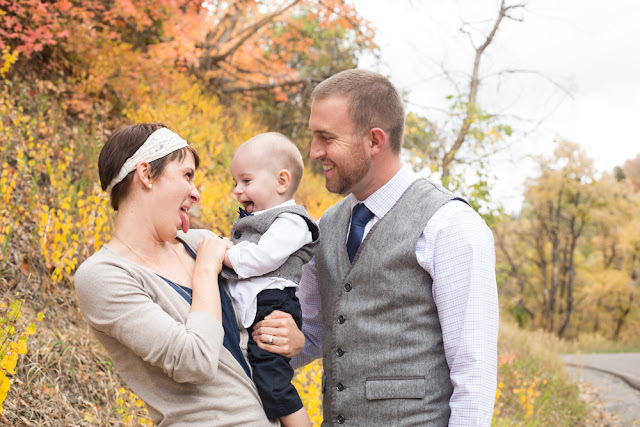 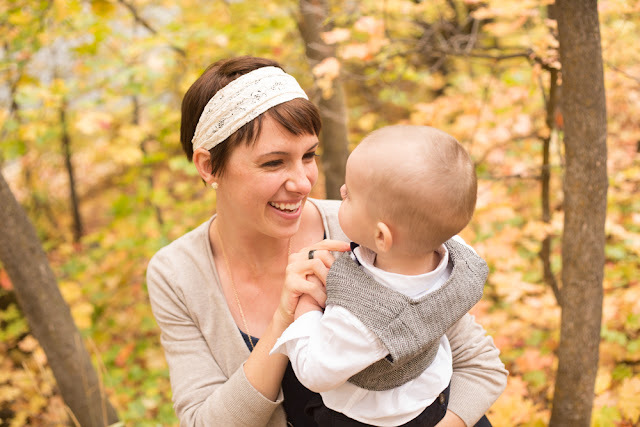 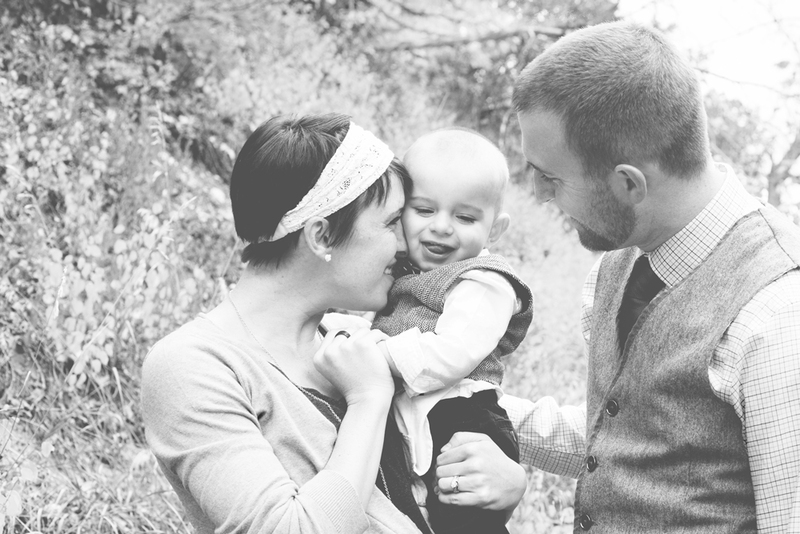 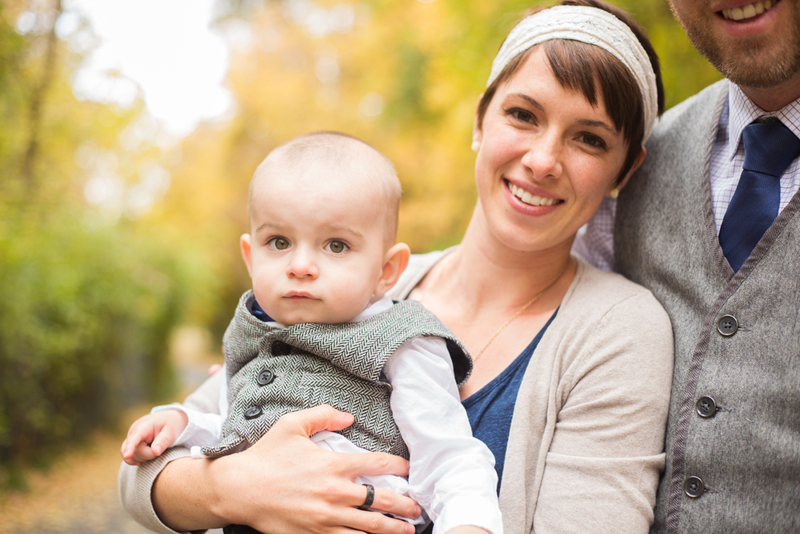 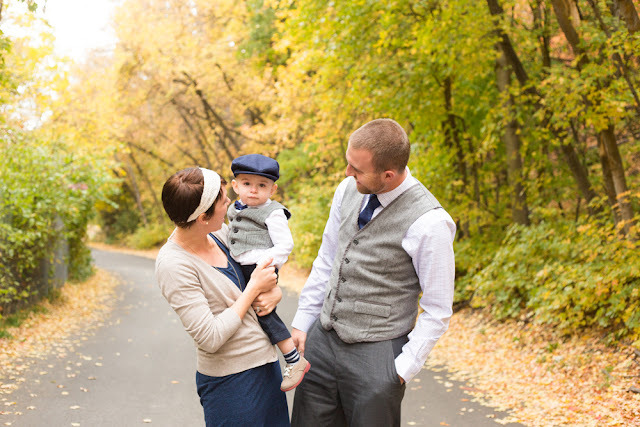 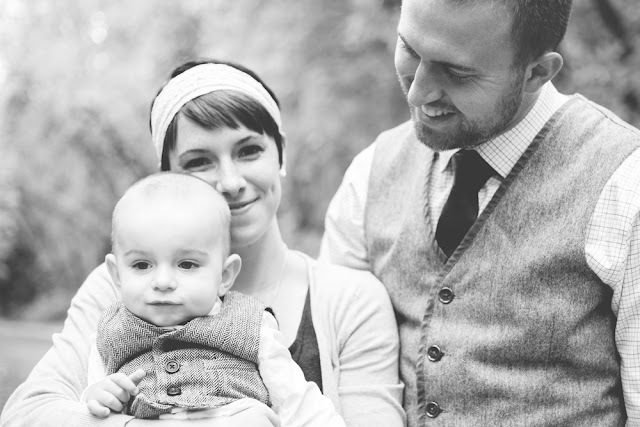 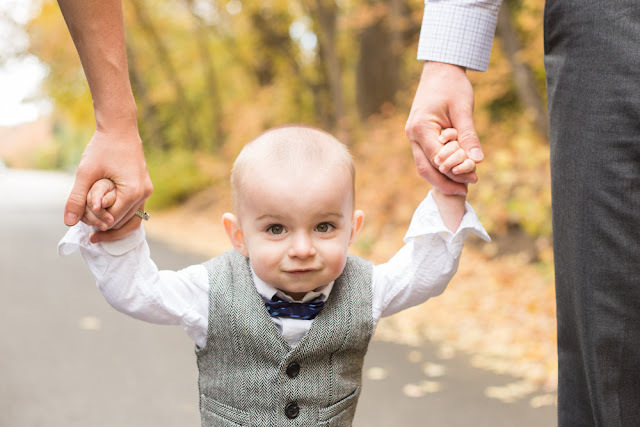 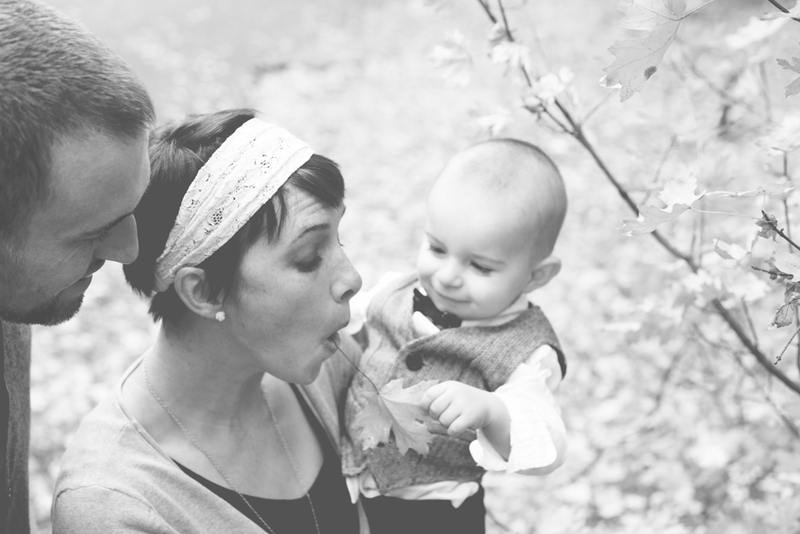 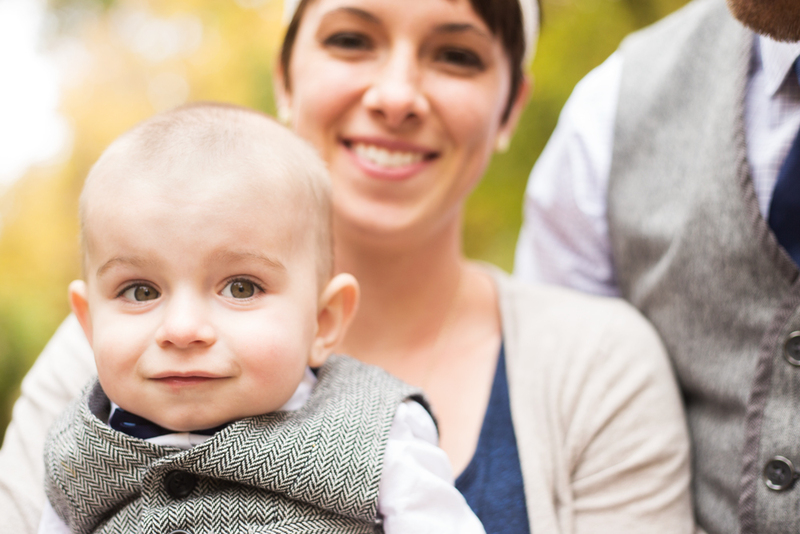 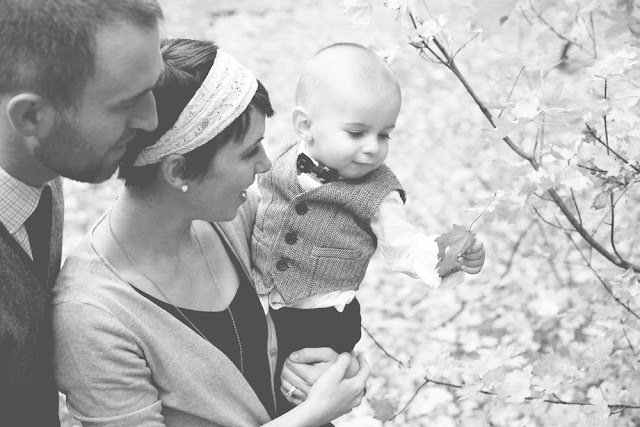 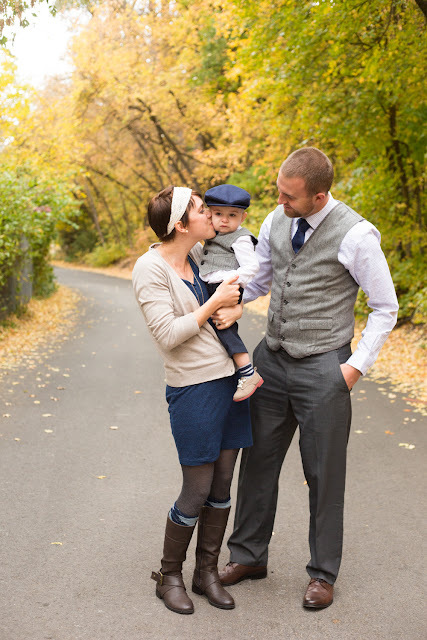 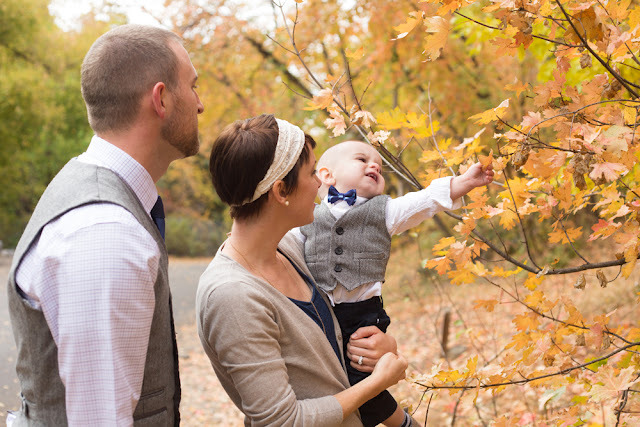 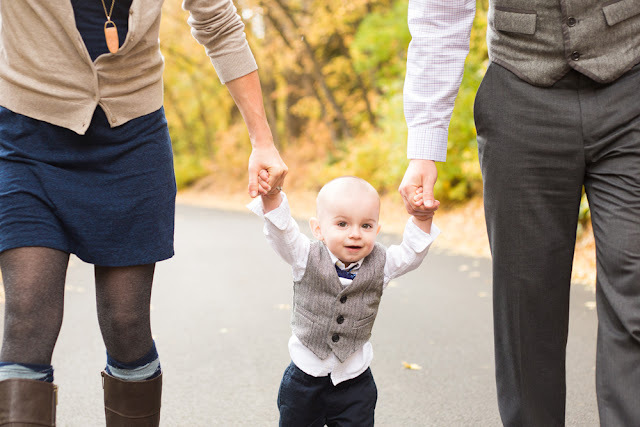 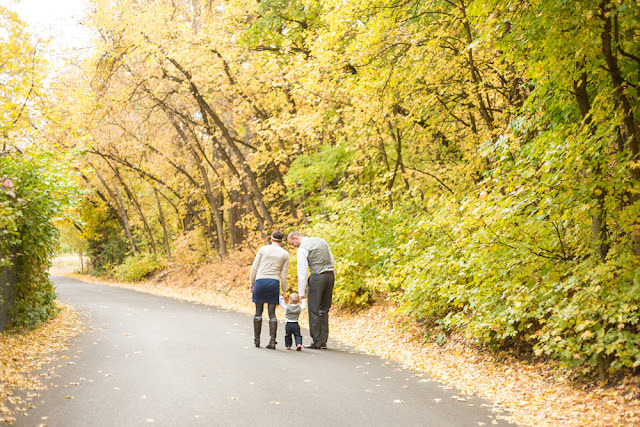 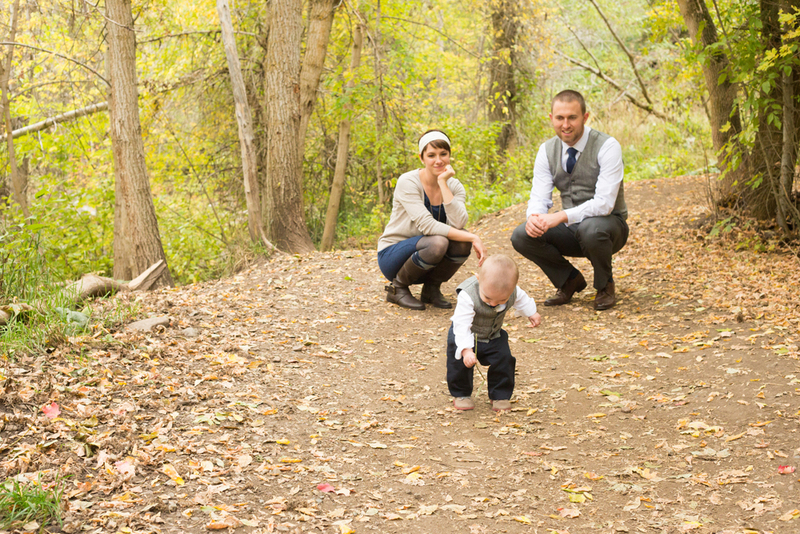 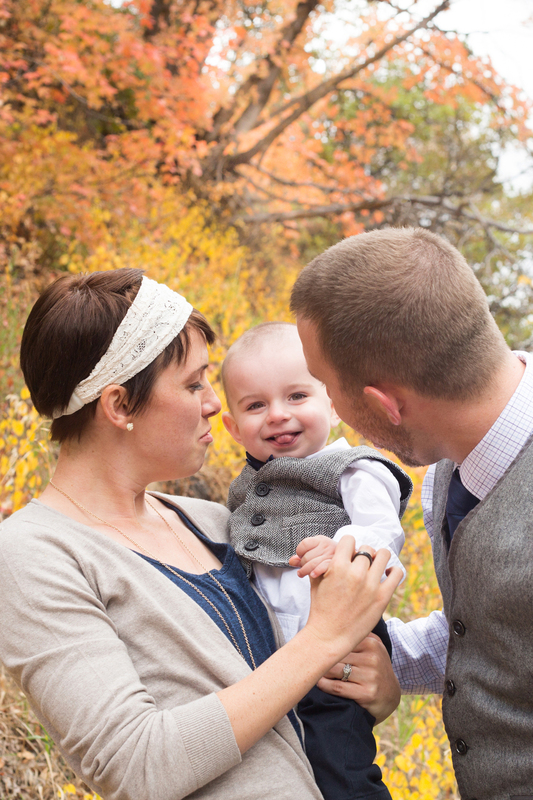 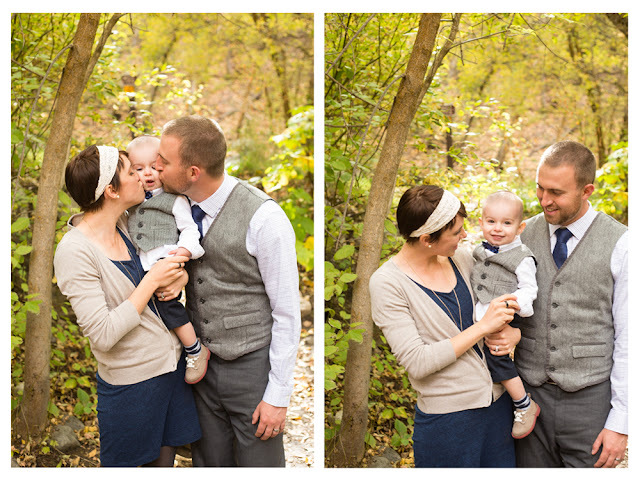 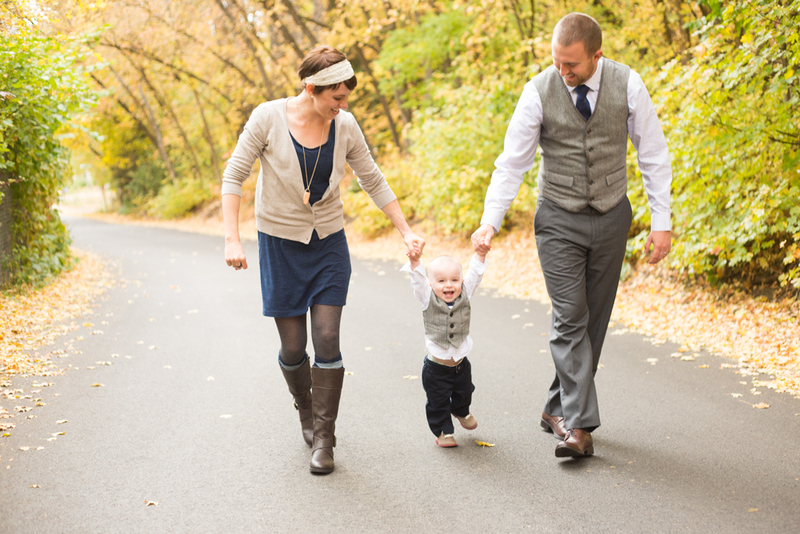 My favorite thing to capture is family love and interaction and that's what I strive for most with my small business.